Hi there! Lovely that you’ve dropped by! 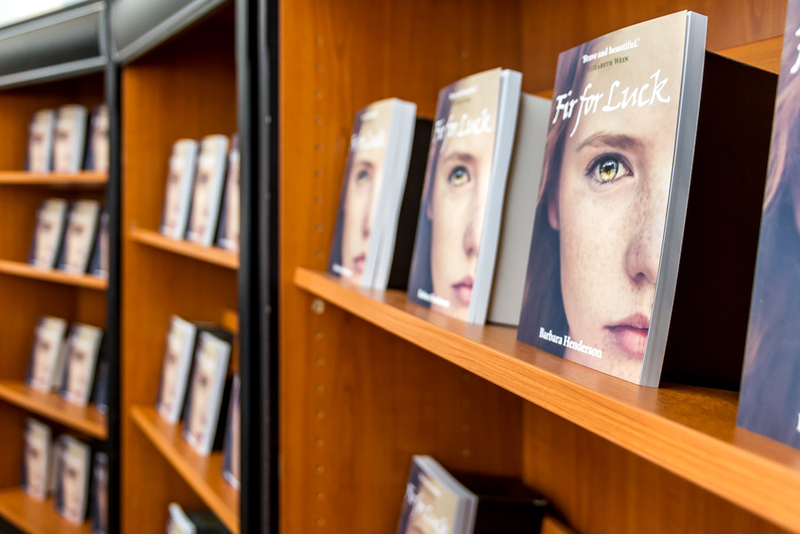 I write novels for children: Fir for Luck came out in 2016, Punch in 2017, Wilderness Wars in 2018. But I am also a puppeteer and drama teacher, living in the beautiful Highlands of Scotland. First and foremost, my writing is aimed at children, but I also enjoy dabbling in short stories and Drama. 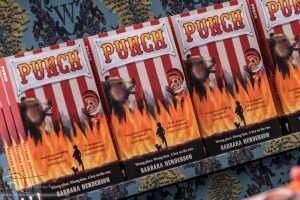 In addition, I write reviews of books, theatre, music and spoken word events for The Wee Review, plus a book-ish column for my local newspaper. 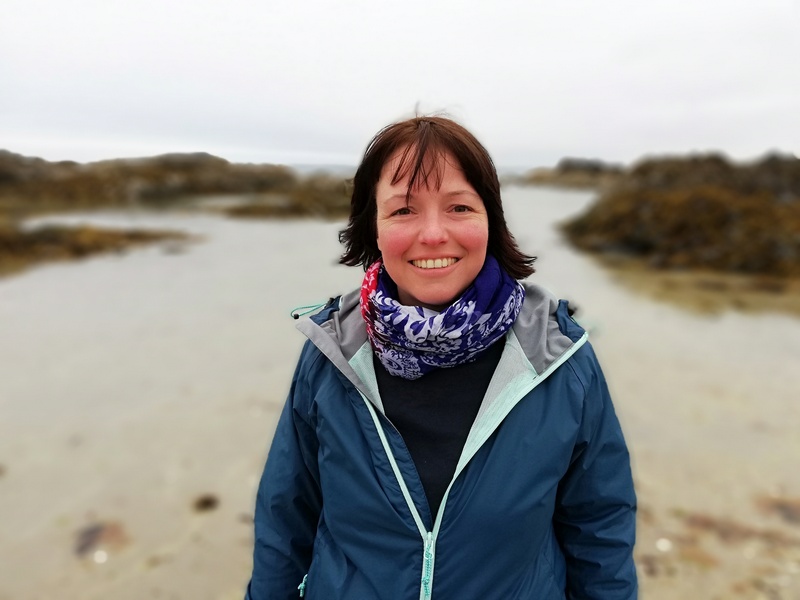 I’ve been part of the process of re-starting a book festival in my hometown of Inverness (NessBookFest has taken place three of times now) and run a free class for those interested in writing for children at Eden Court Theatre. Oh yes: And I do have a soft spot for all things puppetry. You have been warned! Kelpies Prize (2013) : Never Back was one of three shortlisted. My work has appeared in the Inverness Courier, the Mearns Leader and Writers’ Forum and I review Highland events for Scottish culture website The Wee Review (to see my recent reviews, click here). My short story ‘Try Tomorrow’ was published in Litro Online. To read it, click here. My story Dodging Dog Duty appeared in the US-based Pockets Magazine’s August 2016 issue, with Barney’s Homework out in the January 2017 issue. Pockets Magazine also featured an article of mine in their Christmas 2016 issue – is that a hat trick then?